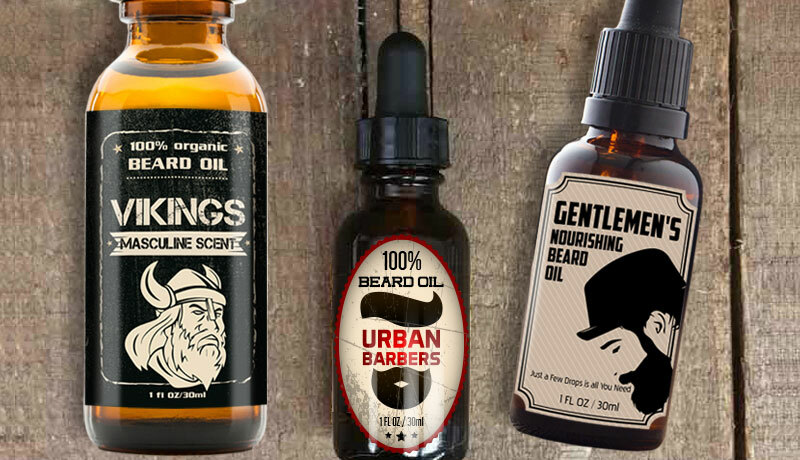 Beard oil market is booming, giving small manufacturers an opportunity to expand their businesses. 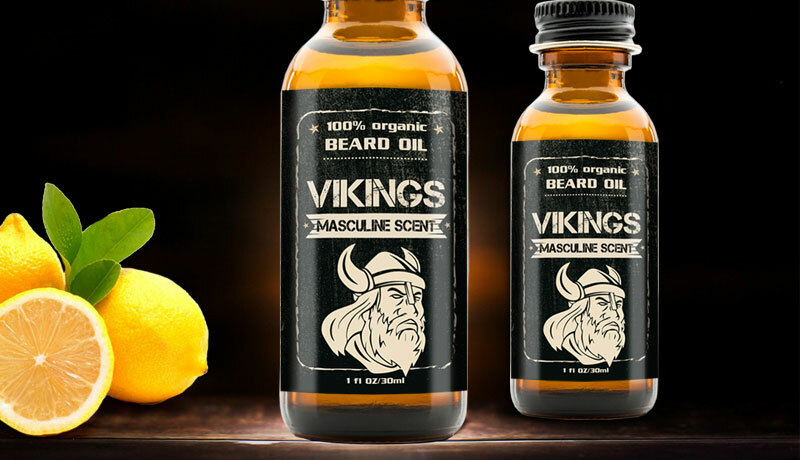 Spending some time thinking about the packaging and beard oil label design may lead to higher sales and set one manufacturer apart from the others. 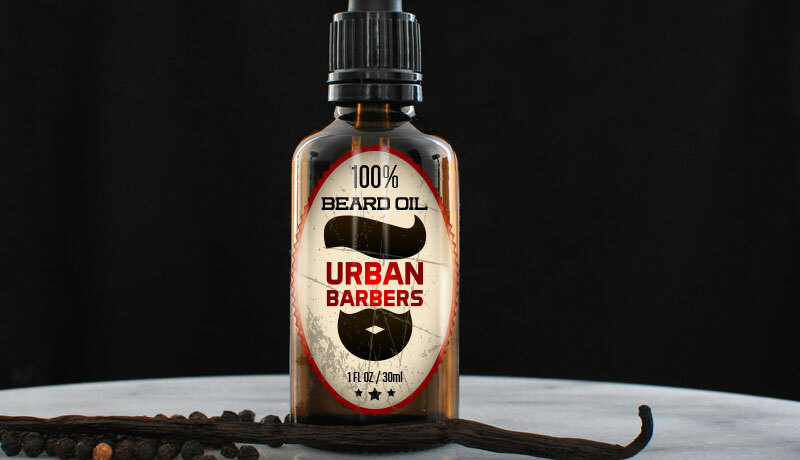 Customers like products that speak to them visually so with the right kind of beard oil bottle labels, you can attract many customers and strengthen your brand. 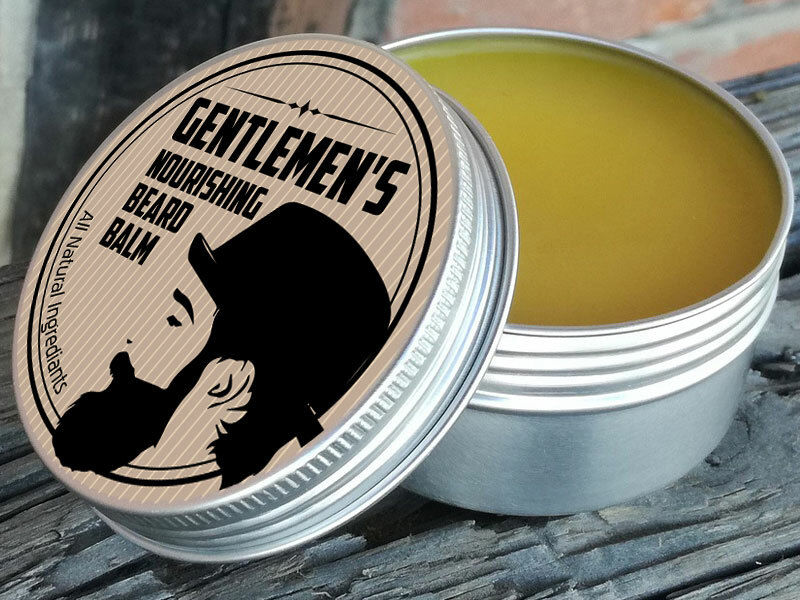 Products with oily or greasy content, like beard oil and beard balm face special challenges when it comes to labels. Oil can damage the label if it gets spilled between layers of label material, causing beard oil label to peel off. The other common issue with oil based products is that spilled oil can smudge printed image or information on the label. That’s why you should be more cautious when it comes to label materials and adhesives for these products. Beard oil labels should be oil resistant and waterproof, with a special finish to avoid label damage. 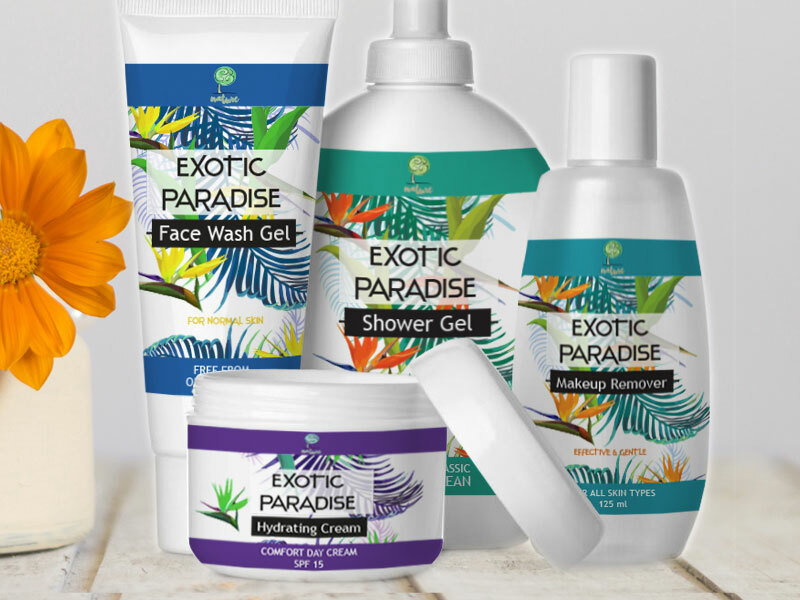 Adhesives are equally important, since they are responsible for durability of the label on your cosmetic product. In order to avoid unpleasant surprises, and make a well thought out decision for your beard oil labels, it’s crucial to discuss your label requirements with printing professionals. 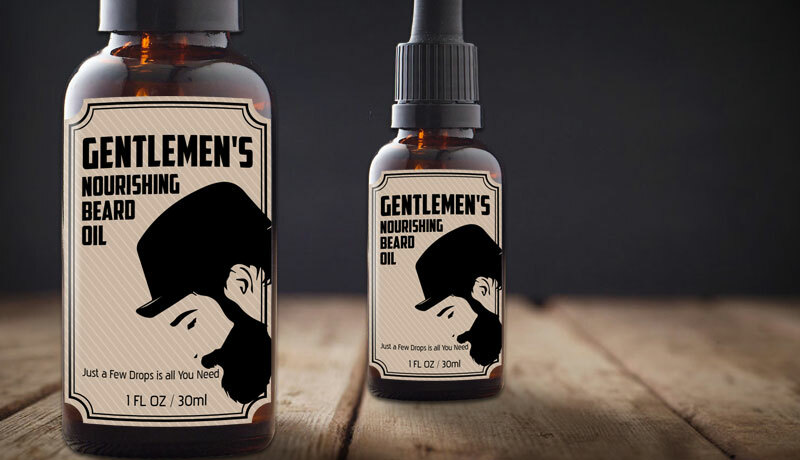 At Customlabels.net we cater to the men’s grooming industry, producing premium quality beard oil labels printed on durable, oil resistant materials with permanent adhesives and different varnishing options. 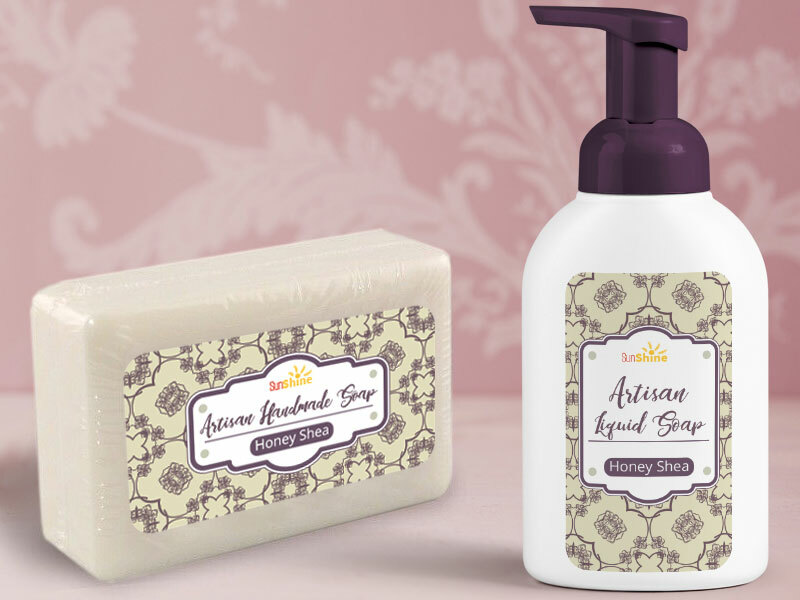 We also offer foil stamping for exclusive, fully premium label look. You can choose to send us your own label artwork or have our in-house graphic design team make one for you, at very reasonable rates. 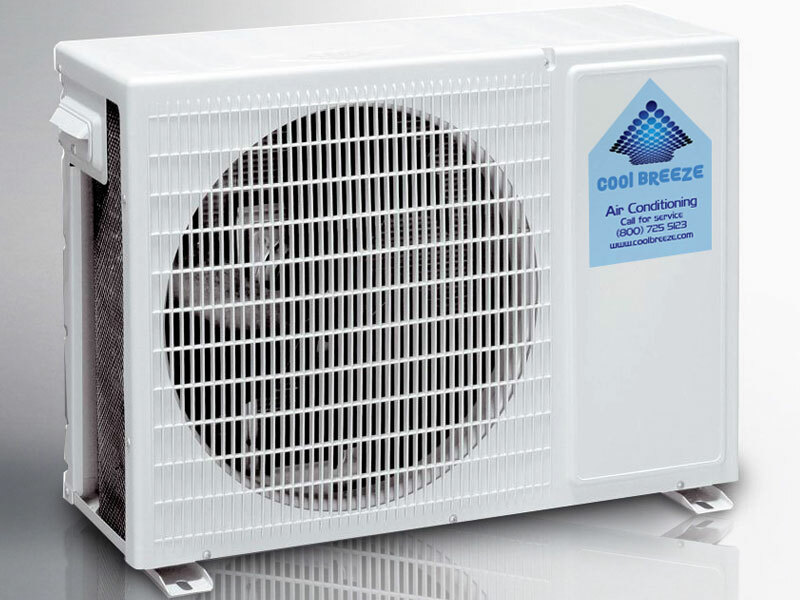 If your existing design needs some changes, we’ll take care of that free of charge, as part of our complementary services. Get in touch with our experts or simply request a free quote on your beard oil labels to discover our rates and various custom options.